Police Officers from the Sacramento (CA) Police Department are gearing up for the Race Across America, a cross-country bike ride from California to Maryland. Team SacPD will start their 3,000+ mile journey on June 18, 2011, to help raise awareness for the over 19,000 law enforcement officers killed in the line of duty in US history. As part of their efforts, Team SacPD has created a catalog of names of fallen officers that they will keep with them on the journey. At the end of the ride, it will be presented to Craig W. Floyd, Chairman & CEO of the National Law Enforcement Officers Memorial Fund. Help Team SacPD reach their $100,000 goal by making a donation or providing in-kind support. Learn more about how you can help at www.sacpd.org/teamsacpd. For more information on how to get involved with TeamSacPD, contact Lt. Jim Beezley at jrbeezley@pd.cityofsacramento.org or call (816) 808-0854 for more information and visit the website at www.sacpd.org/teamsacpd. 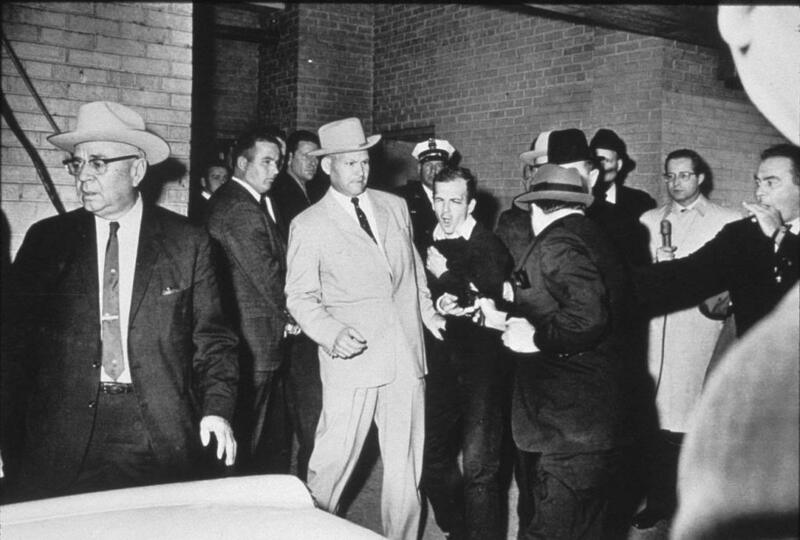 The shooting of Lee Harvey Oswald was captured by a Dallas Times-Herald Pulitzer Prize winning black and white photograph picturing Detective Leavelle handcuffed to Oswald—a photograph that undoubtedly made him one of the most famous police officers in America. 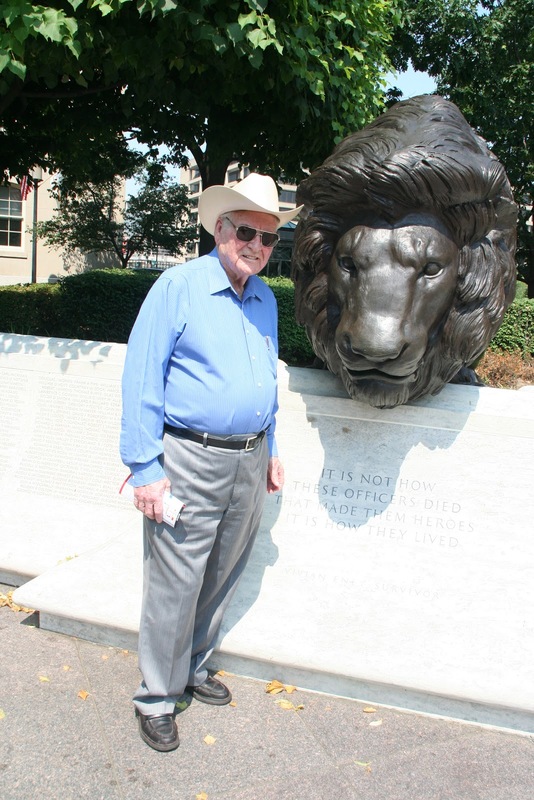 This week, Mr. Leavelle made the trip from Texas to visit the National Law Enforcement Officers Memorial and provide an oral history for the National Law Enforcement Museum, to permanently record his law enforcement service and ensure his story will be shared with everyone that visits the Museum. Mr. Leavelle also served as the first guest in the National Law Enforcement Museum's, Witness to History discussion series last Tuesday evening. Yesterday, Mr. Leavelle, along with his wife and daughter, visited the Memorial for the first time. Fittingly, Mr. Leavelle saw the name of his former colleague with the Dallas (TX) Police, JD Tippit, etched on to Panel 63-E, Line 9 of the marble walls. JD Tippit was shot by Lee Harvey Oswald minutes after President Kennedy was killed.